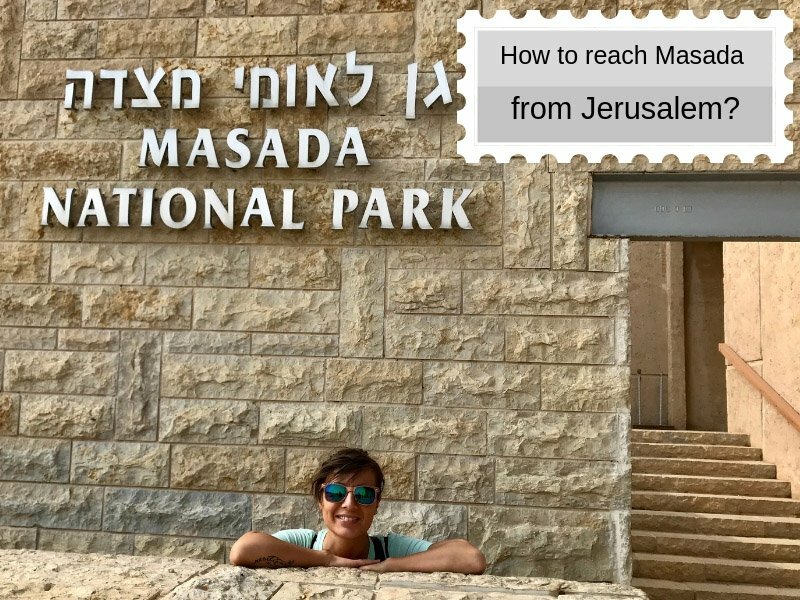 Home > Viaggi > Israele > How to Reach Masada National Park from Jerusalem? 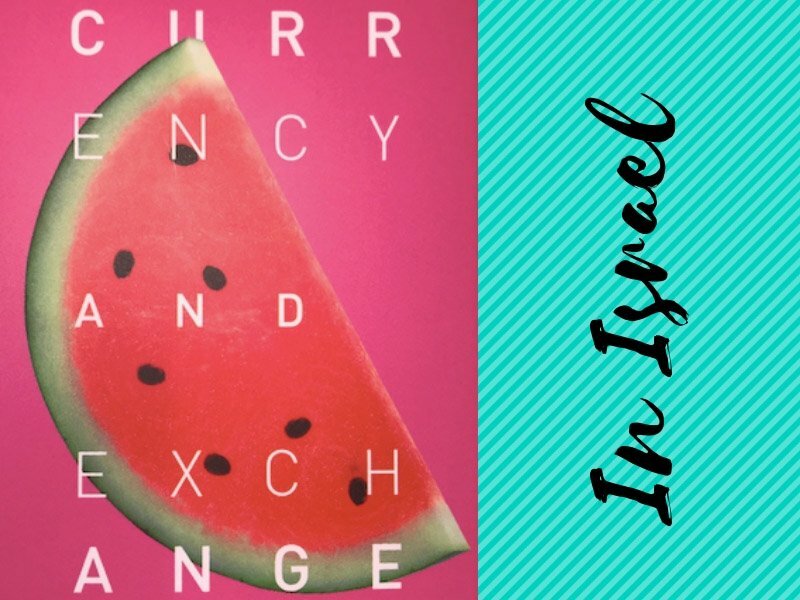 When I’ve planned my travel to Israel (I was very excited about it!!!) I was undecided to visit Masada or not. Masada is a National Park one hour and half away from Jerusalem. I had planned to be in Jerusalem just for a few days and I was very confused if going or not to Masada only because the time, but.. you know … at the end I thought that I didn’t knew when I’ll be in Israel again. And you know… life is so beautiful and unpredictable, and the world is so big that I’ve decided YES! I’m gonna go to Masada National park. And it was a really good choice! Reaching Masada form Jerusalem is very easy and cheap, obviously it depends of which transportation do you want to use to go there. You’ve got some different options and now we’ll see together which one is the best for you. 1. Buy a ticket for a private tour. There are a plenty of agencies where you can buy a Masada guided tour, remember that they usually sell it with another place to visit. It could be the Dead Sea or some cities like Ein Gedi or Bethlehem. The costs is from 60 to 130 euro for the entire day. Here below some tours for your trip! 2. By Taxi. It seems obvious but not at all… trust me I’m not kidding. I don’t spend so much time about this option, because I don’t suggest you to go by taxi, it’s damn expansive and you can save a lot of money in other ways. 3. By car. 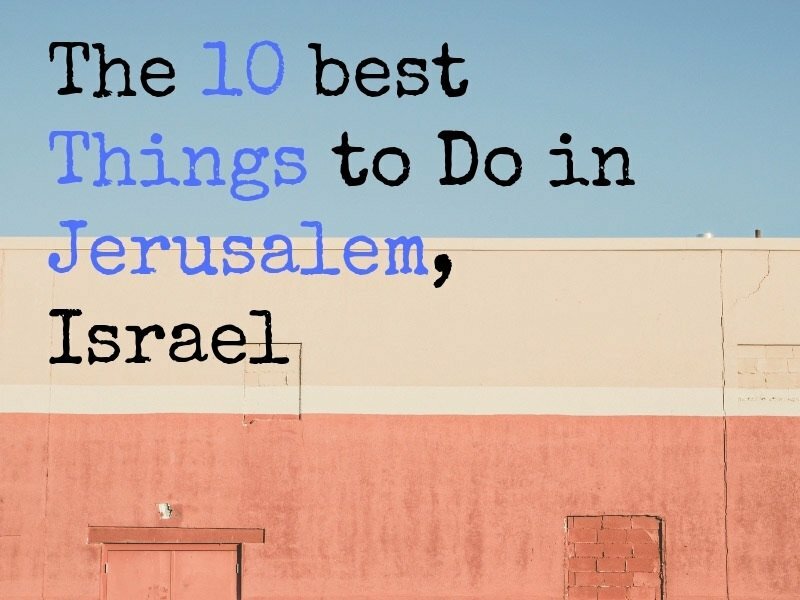 If you have your own car or if you want to rent one just to go to Masada, it’s a good idea. The roads are in good condition and it’s very easy to reach Masada by car. There aren’t so many roads where you can lose yourself in the desert. When you arrive at the bottom of the mountain, there is a parking lot, so don’t worry, you’ll find the main complex center very easy. 4. By bus. This is without any doubt the cheapest way to reach Masada. The bus is the number 486 with a company called Edged, and it leaves from Jerusalem central station every day, shabbat excluded. You can buy the ticket at the bus station or directly from the bus driver. Price is approximately 40NIS (around 11USD) one way, per person. If you know the time schedule of the buses, I suggest you to go to the Central station earlier because there is a lot of people waiting for that bus and you wouldn’t find a seat, as I did, if you arrive just before departure! Yes… I know… I’m lucky eh? Nearly two hours standing in the bus, no comments! To get the tickets and going to the platform for the departure, remember that the central bus station in Jerusalem is at the second floor in a building that seems a shopping center. You get the tickets there and you go at the same floor, to the platforms. Now that you know how to go to Masada, l’ll give you some information about Masada. The fortress of Masada is a Unesco World Heritage Site located on a solitary plateau in the Judean Desert, whose rugged slopes rise to a height of more than 400 meters above the Dead Sea. The fortress was built in the year 30 BCE by King Herod, whose architectural feats have left their mark throughout the country. At the beginning of the great revolt against Rome in the year 68 CE, the site was conquered by a group of Jewish zealots, and Masada became their last stronghold. In the year 72, the Romans besieged Masada and succeeded in reaching the steep fortress after constructing a huge earthen ramp on its western side. In the year 73, the 960 Jewish zealots living at the top of Masada chose to commit suicide rather than to fall into the hands of the Romans alive. The history of Masada is very exciting, if you want more infos, check this wikipedia link. Remember during Friday and holidays, Masada National Park closes an hour earlier than usual. Last entry is an hour before closing time. The Snake Path is open from 5:30am. Don’t worry, no snakes (or apparently), only a lot of turns there. The single ticket to Masada it’s only 29NIS (around 8USD) for adults, 23NIS (around 6USD) for students, children and Israeli senior citizen 15NIS (4USD). Dogs are not allowed on the site. When you arrive you can walk through the Snake Path to reach the fortress (it could take more than 1 hour walk) or you can take the cable-car. Here you can find more information about every National park in Israel, included Masada. Something important to remember: at the top it’s very hot, especially during the summer, so bring with you water and drink it a lot. If you forget to bring some water with you in the desert, you’re crazy, but don’t worry, at the top, there is a fountain where you can refill your bottle. Once you’re at the top you have an amazing view of the Dead Sea. To understand better what you’re looking when you’re walking in Masada, you’d better to take a guide. Otherwise there’s not so much to view and understand.